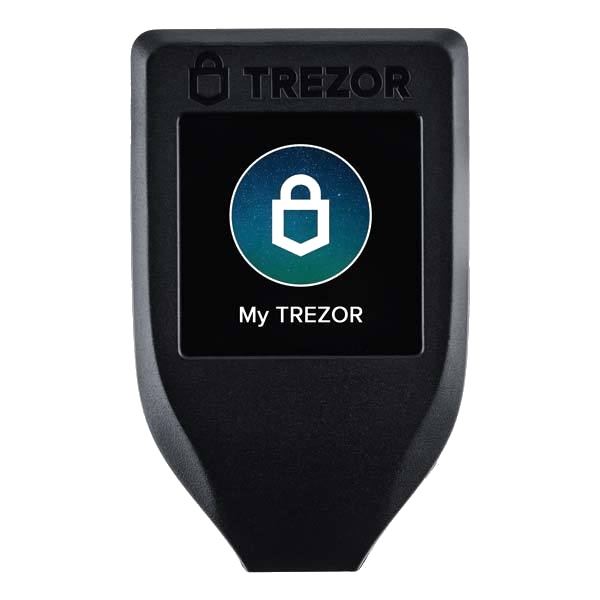 Trezor the safe place for your coins. We recommend 2 wallets, one to use and one for a backup to kept in your bank safety deposit box. 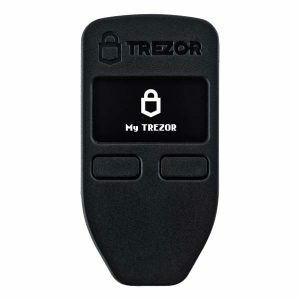 "I'm so happy to have find Trezor and BlockSafe. Finally my coins were safe Trezor and BlockSafe. I feel confident using my coins when shopping online. Thank you Cyberidguard! " "Love my BlockSafe and my new Trezor One. Now I feel really safe and to be able to sleep at night with no worries. 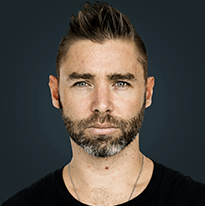 Thank you very much Cyberidguard for making cryptocurrency and my new wallet safe." Coins, keys or passwords. All in one device, owned and controlled by you.